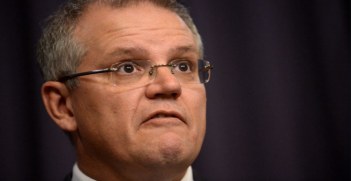 Australia’s region is facing mounting maritime tensions. This tells us much about the fraying of international order and the capacity of international law to deal with maritime disputes. The South China Sea dispute, for example, is a multifaceted conflict that involves multiple players with various claims including territorial and resource claims. In the East China Sea, the Dokdo/Takeshima dispute between South Korea and Japan also tells us much about the kind of historical grievances that complicate their relationship. As for the Timor Sea dispute, despite Australia and East Timor coming to an agreement earlier this year about the maritime boundary, there appears no sign of resolution in the near future. Timor-Leste is unlikely to surrender the construction of a pipeline to the contested gas field of Greater Sunrise, without which its economic future will look increasingly bleak. Amid these maritime tensions, Australia is struggling to deal with the idea that the world is changing. It is struggling to deal with the possibility that America may cede its roles in the East Asian maritime sphere and that this region may become increasingly China’s sphere of influence. 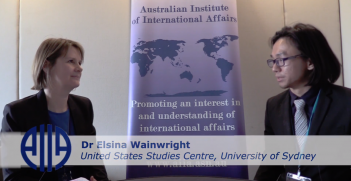 Australia faces the paradox of the status quo: it does not want to lose the United States and its regional presence and is acting as if the US isn’t going anywhere. 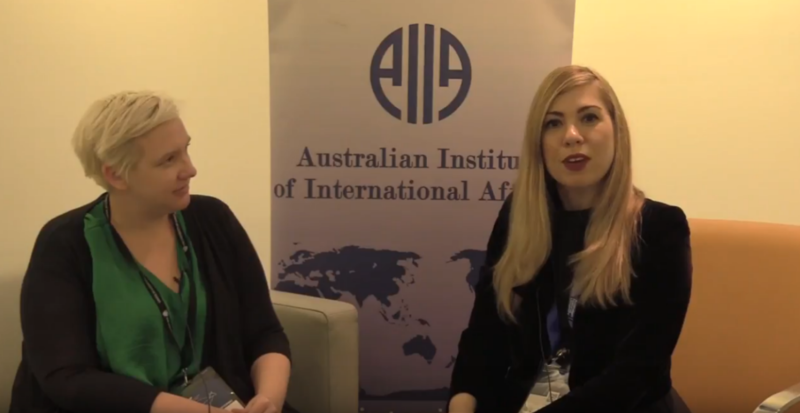 The AIIA for WA’s Flavia Bellieni Zimmerman interviewed Dr Bec Strating at the International Political Science Association World Congress 2018 in Brisbane. Dr Bec Strating is a lecturer in the Department of Politics and Philosophy at La Trobe University. He research interests include Australian politics and foreign policy, small states and maritime disputes in Asia-Pacific. 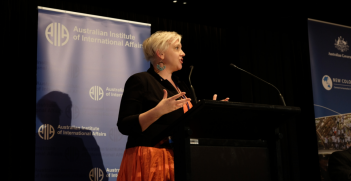 In 2018, she was awarded the prestigious Boyer Prize by the Australian Institute of International Affairs for best article published in the Australian Journal of International Affairs in 2017. Dr Strating is one of the speakers at the AIIA’s National Conference in Canberra on 15 October. For a full list of speakers and to register click here.